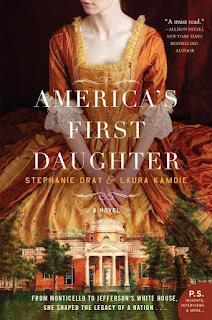 Welcome to Day 8 of the social media blitz for the new novel, America's First Daughter. 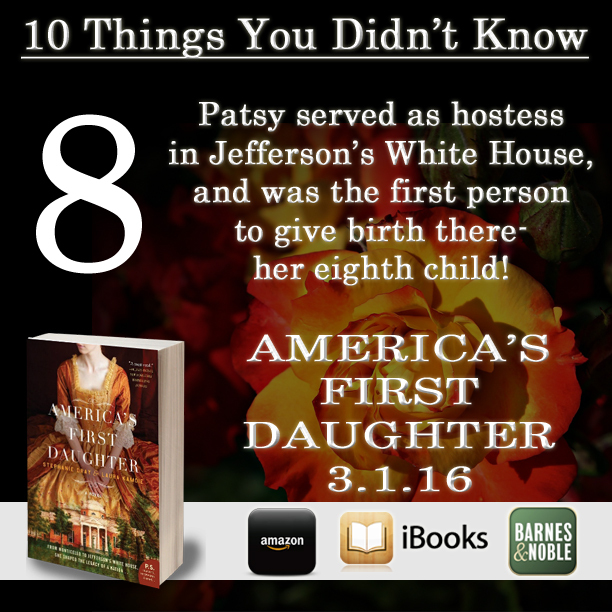 Each day, we present a fascinating fact that you probably didn't know in conjunction with the launch of a book based on the life of Thomas Jefferson's beloved daughter, Patsy. 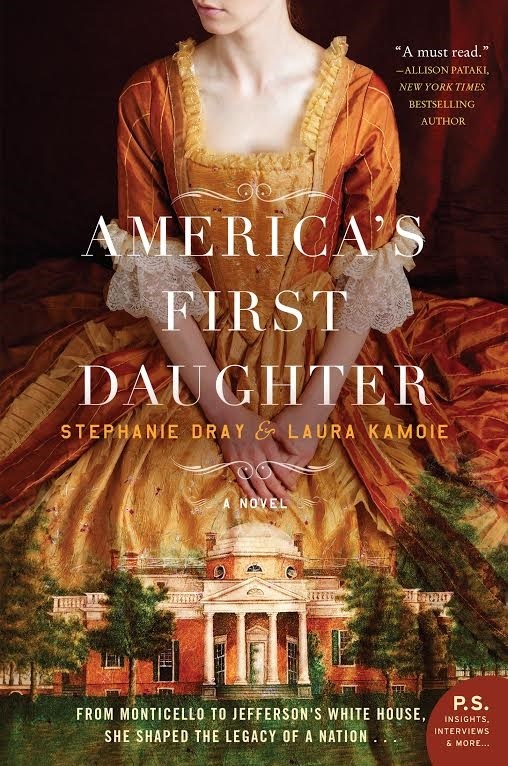 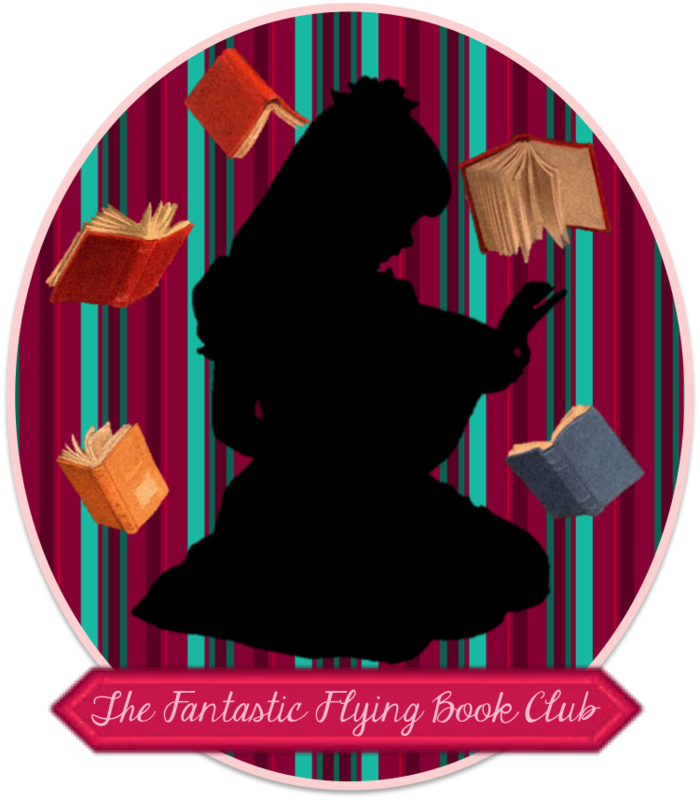 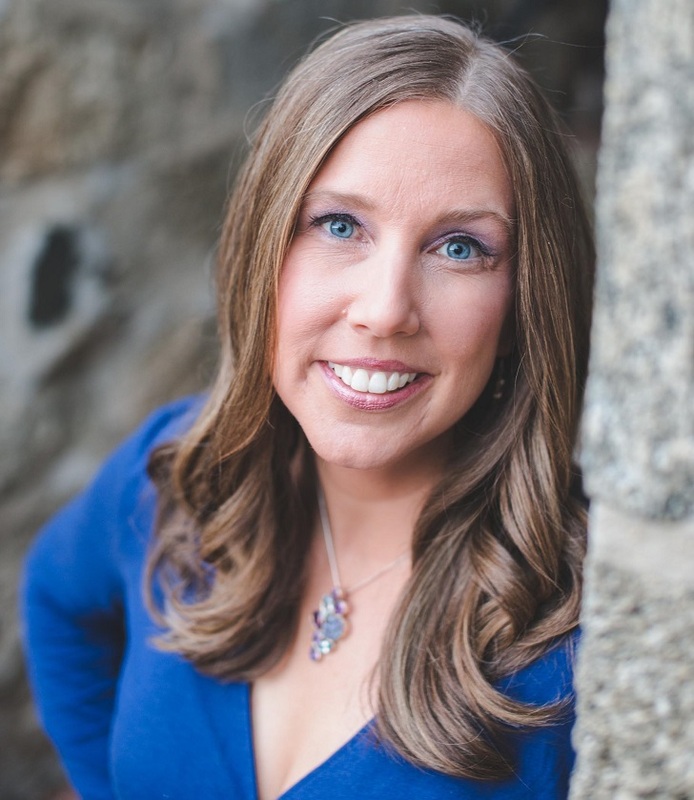 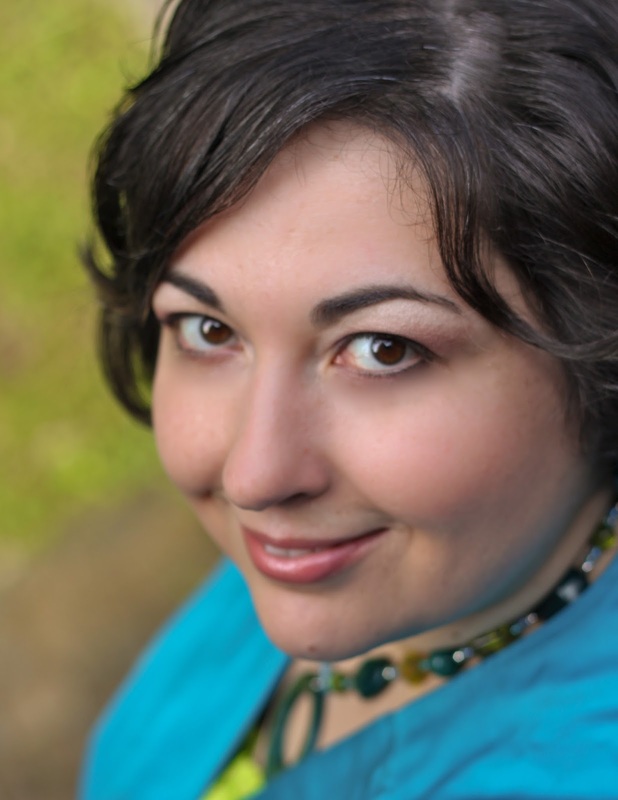 So, here is today's "Thing You Didn't Know," along with information about the book and authors Stephanie Dray and Laura Kamoie.